Victoria Prison or Victoria Gaol was the first and longest-running prison to date in Hong Kong. It is located on Old Bailey Street in Central, Hong Kong Island. As part of the Central Police Station Compound, which also includes Central Police Station, Victoria Prison is a declared monument of Hong Kong. 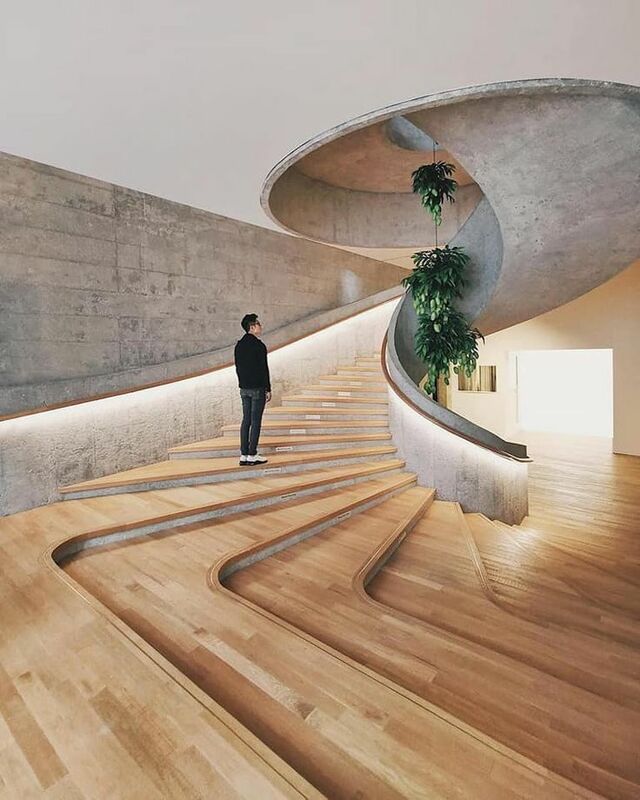 Image © Jason Goh #hongkong #stairs #архитектура www.amazingarchit… ✔️ www.facebook.com/ amazingarchitecture A collection of the best contemporary architecture to inspire you.